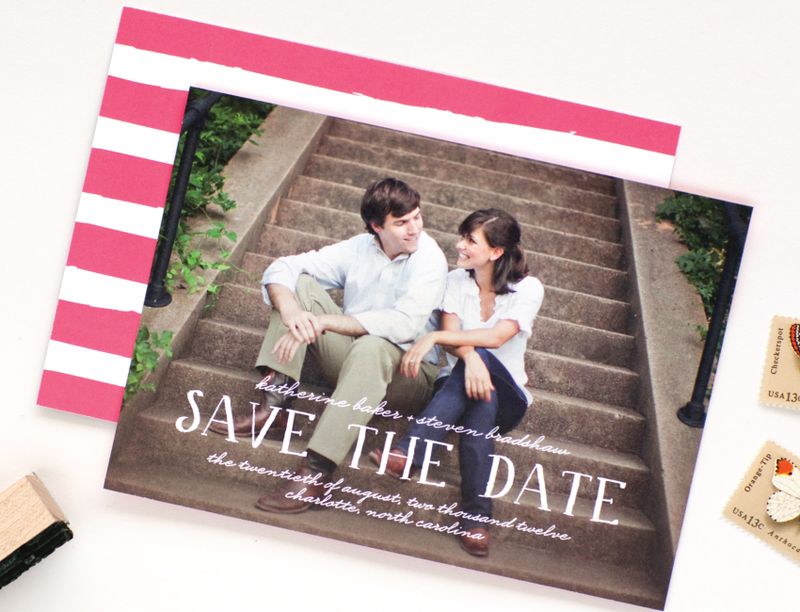 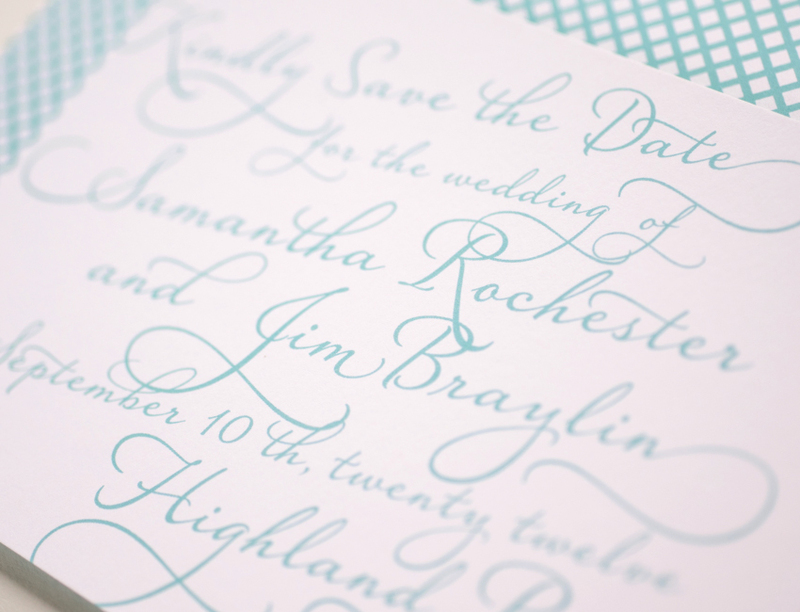 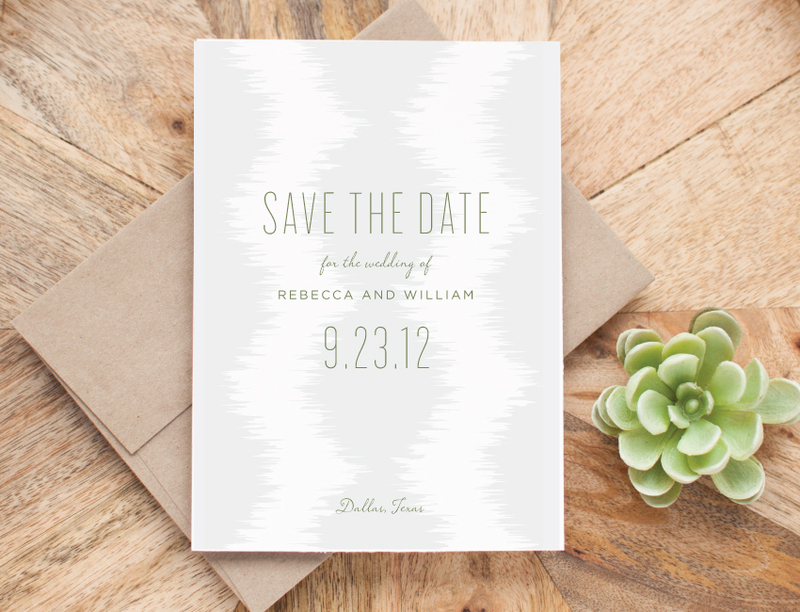 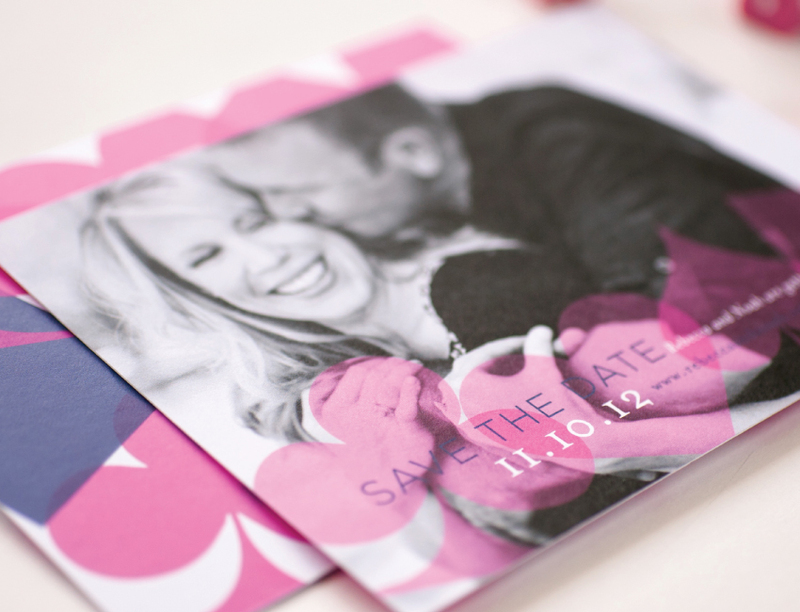 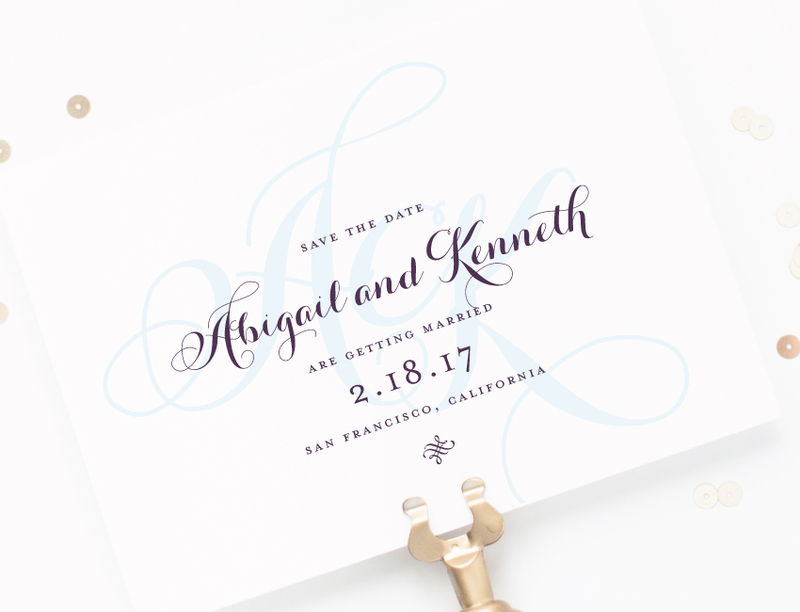 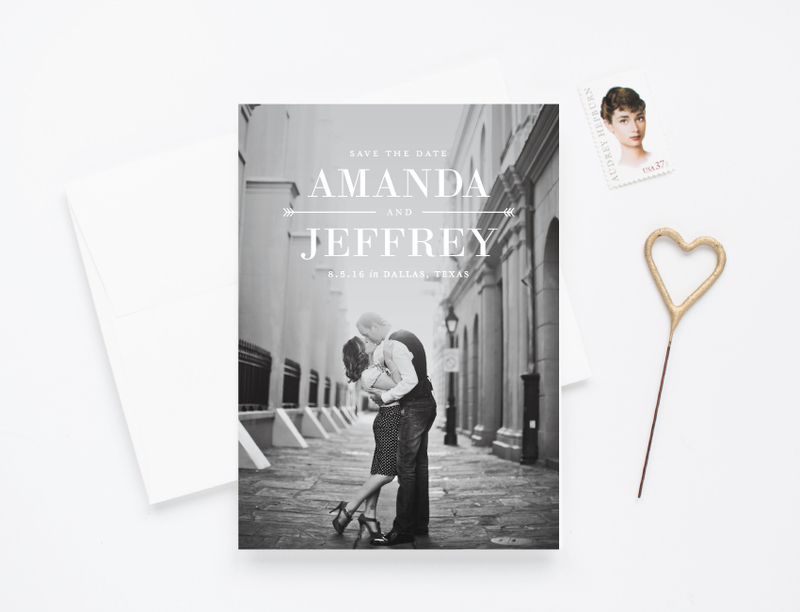 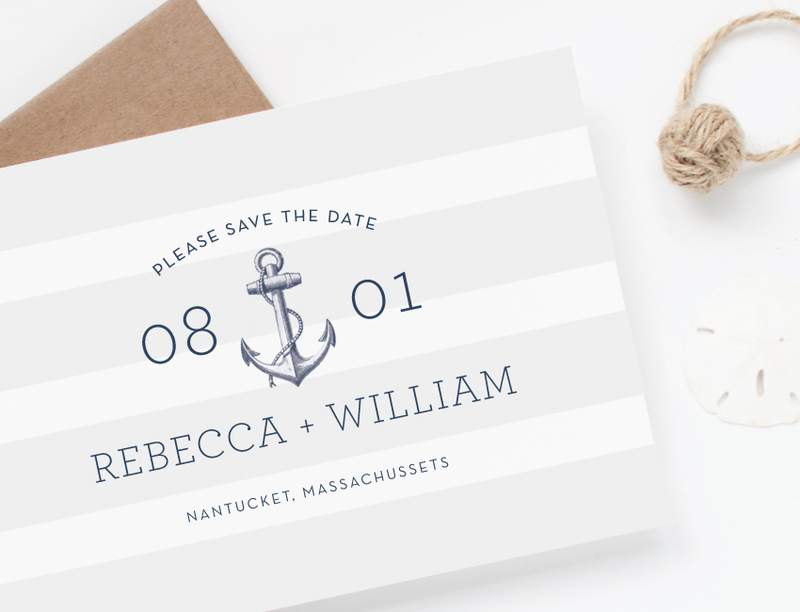 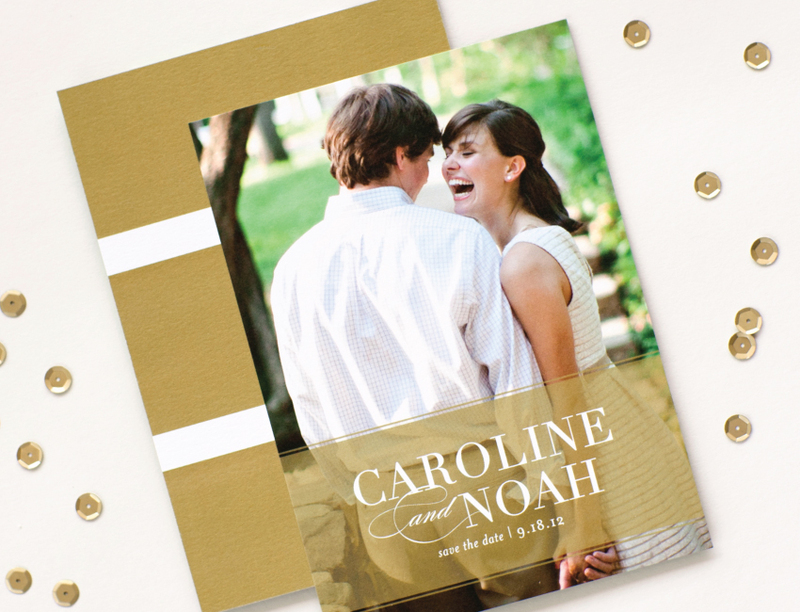 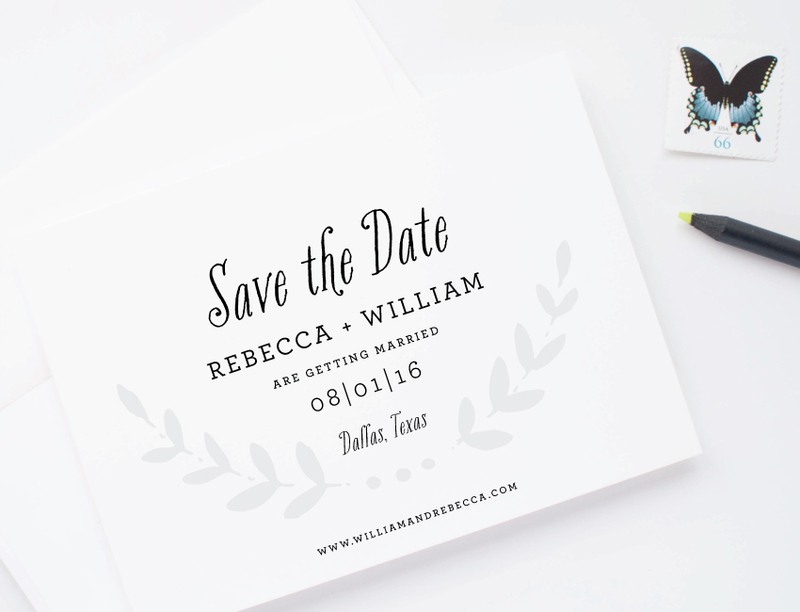 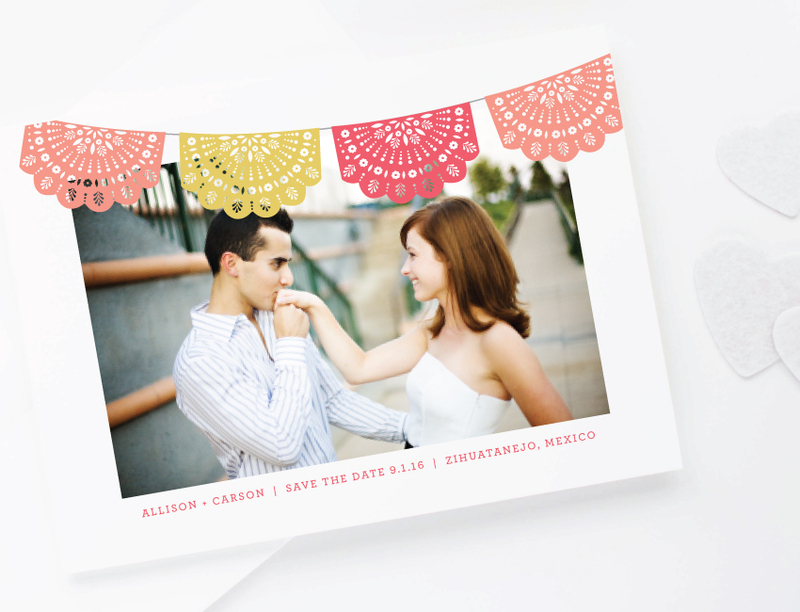 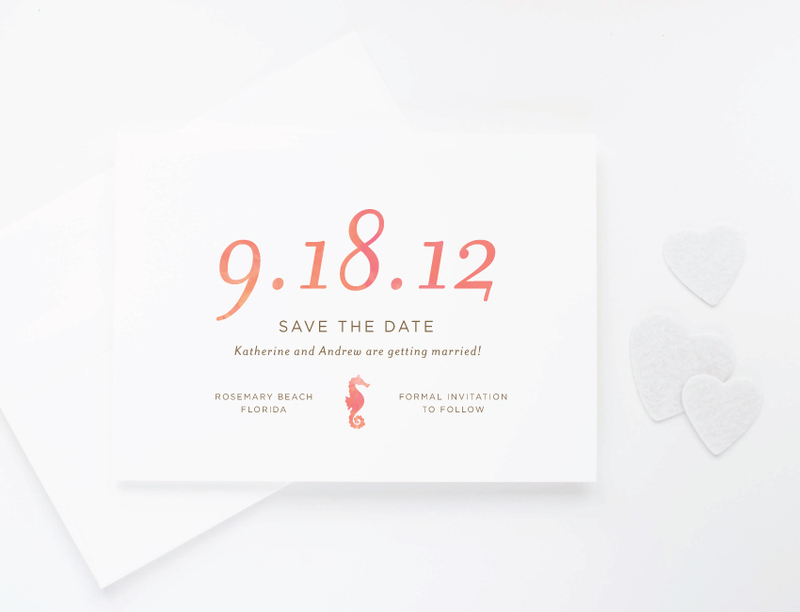 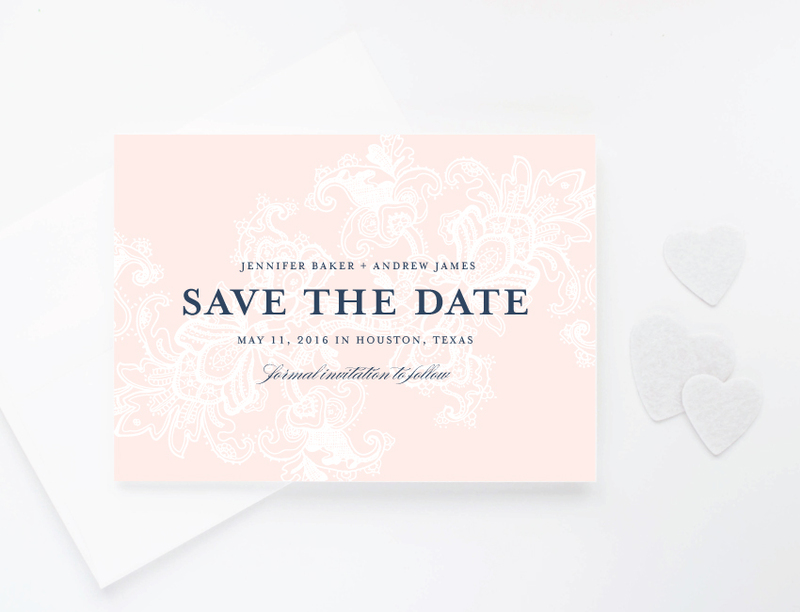 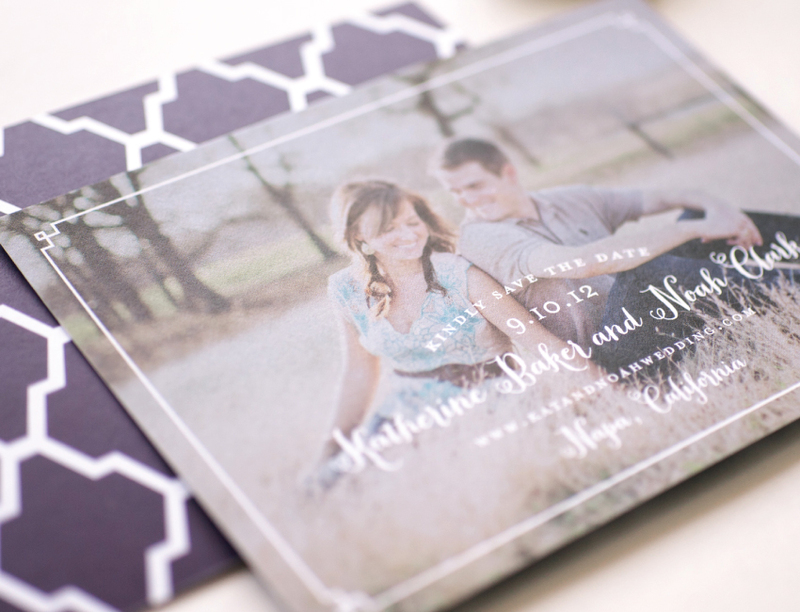 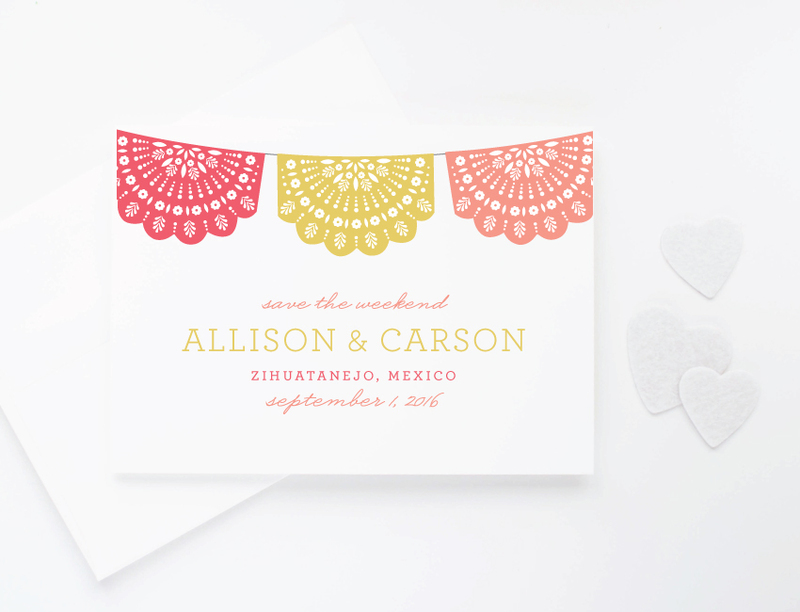 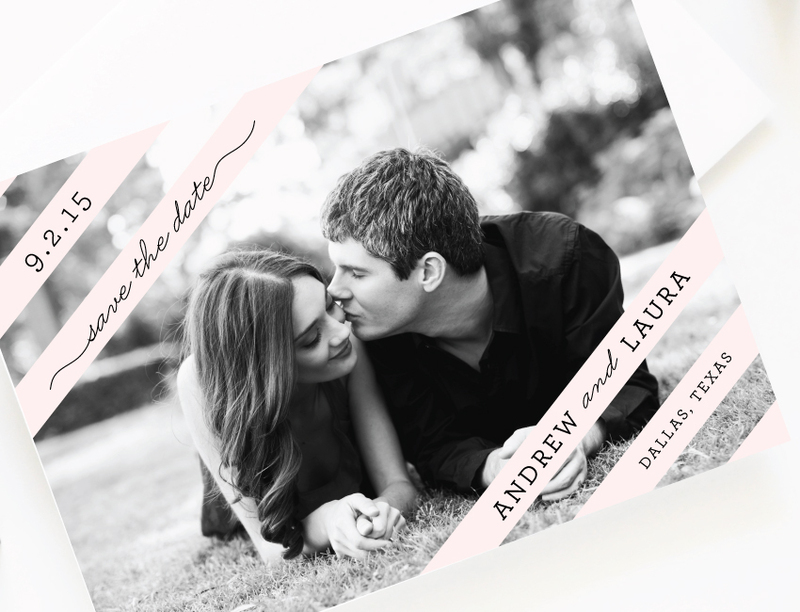 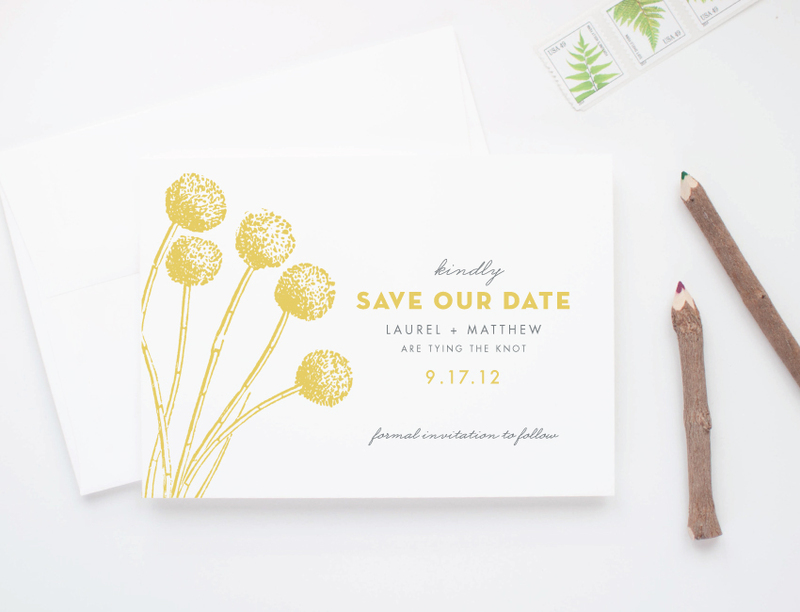 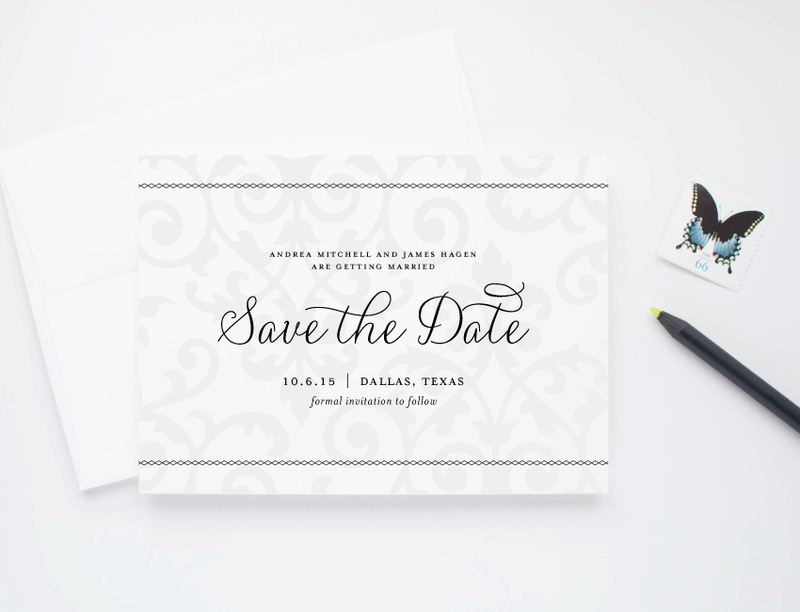 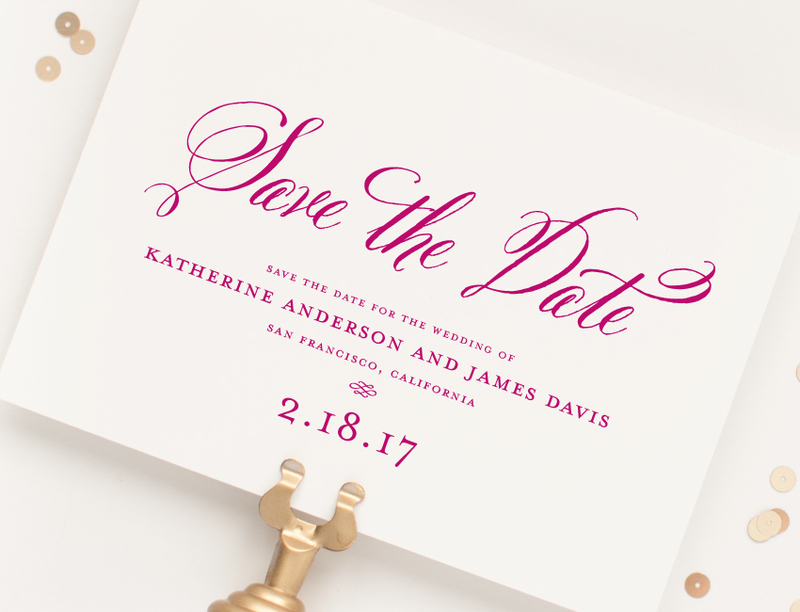 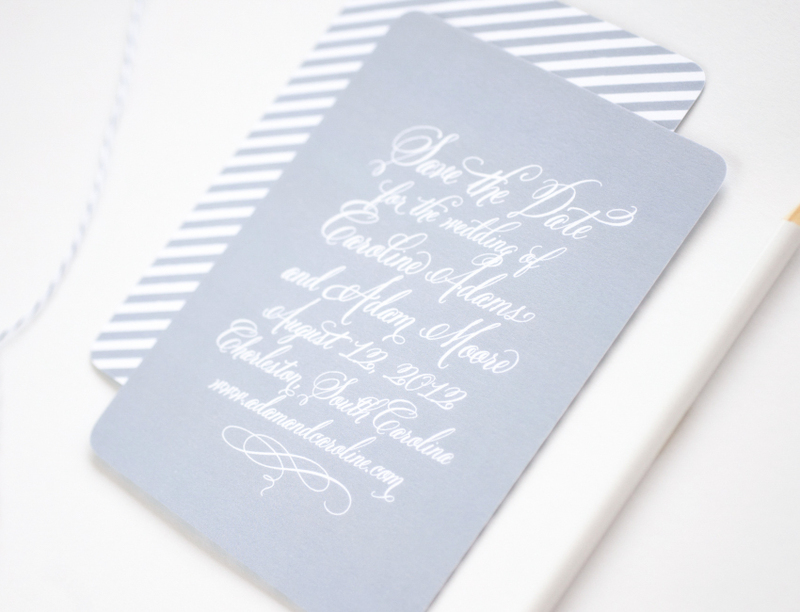 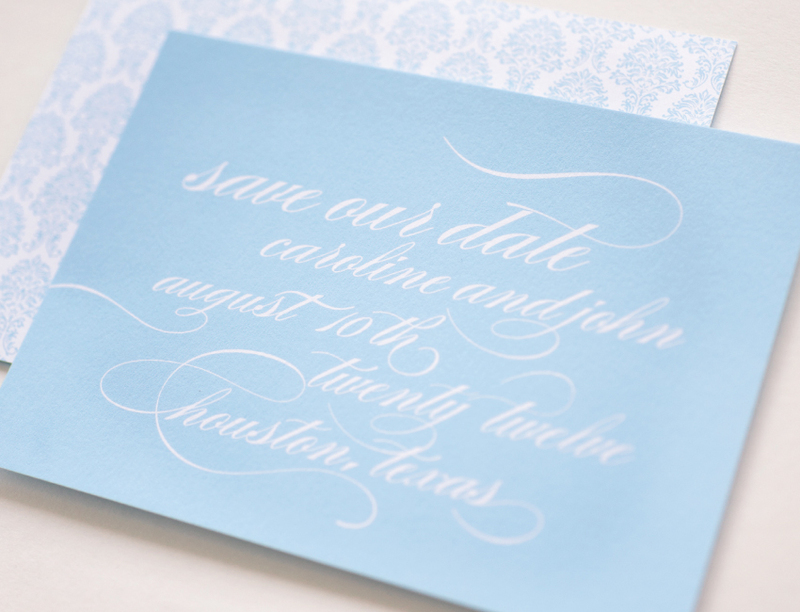 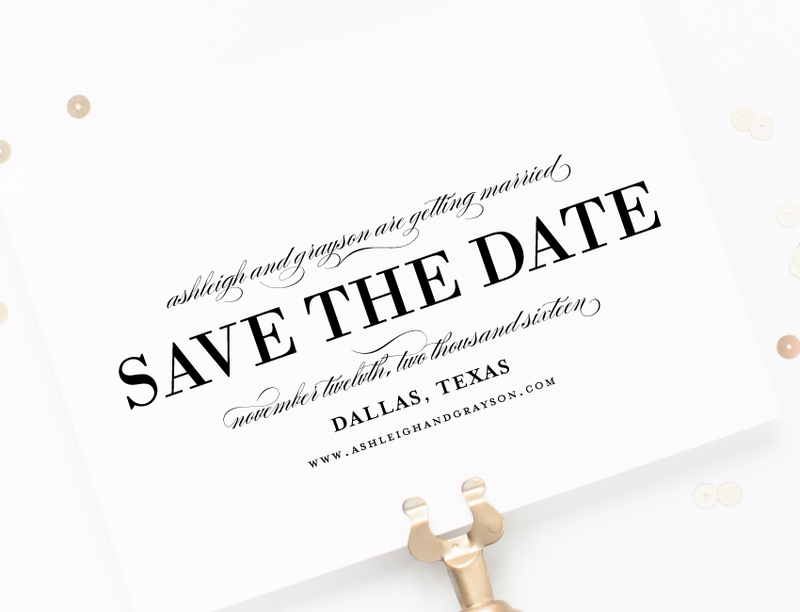 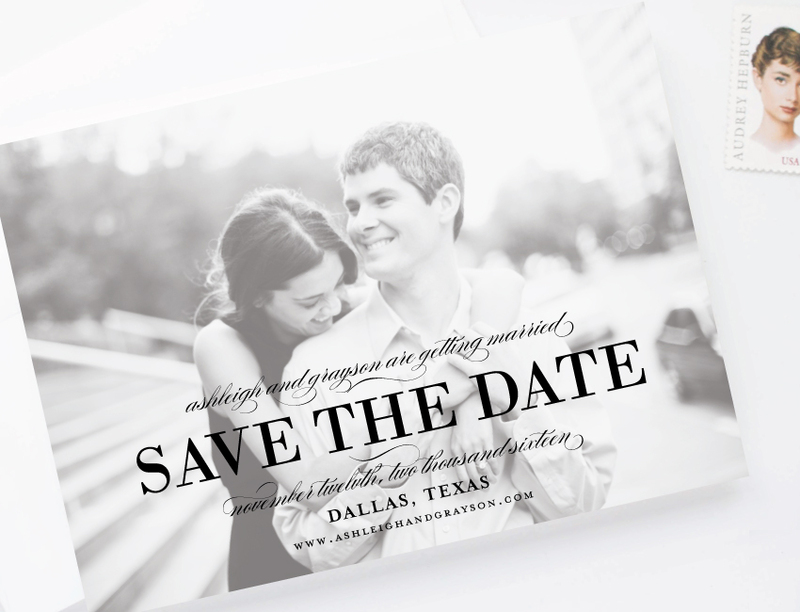 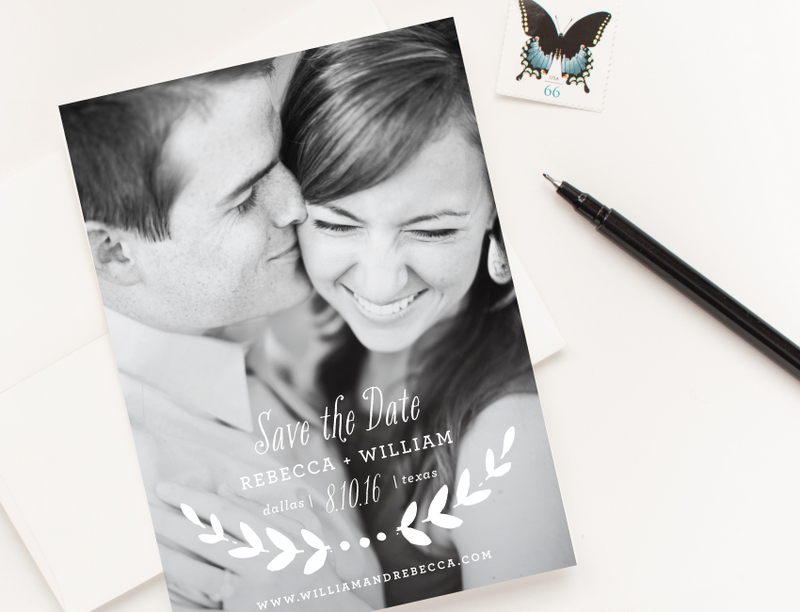 Save the Date cards are printed on 120#, 20% cotton cardstock in your choice of white or ivory. 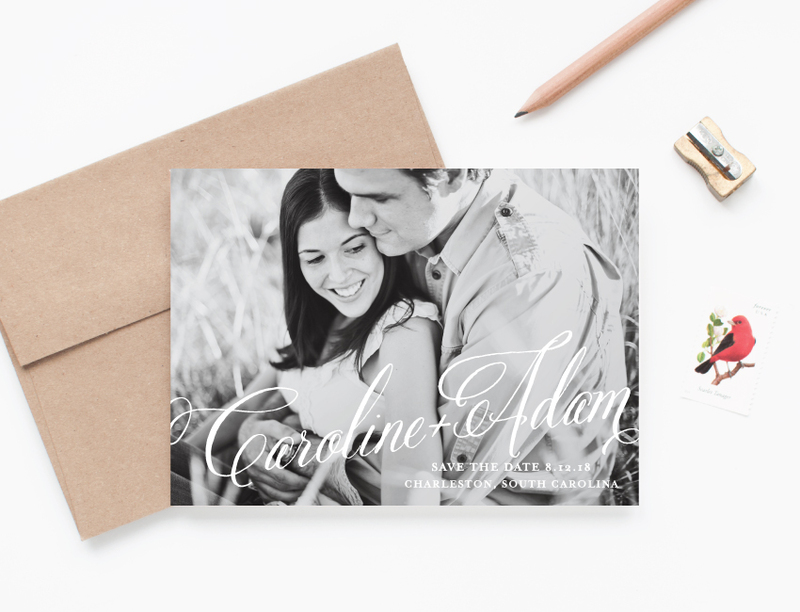 Envelopes have a square flap, in your choice of white, ivory, or brown kraft paper. 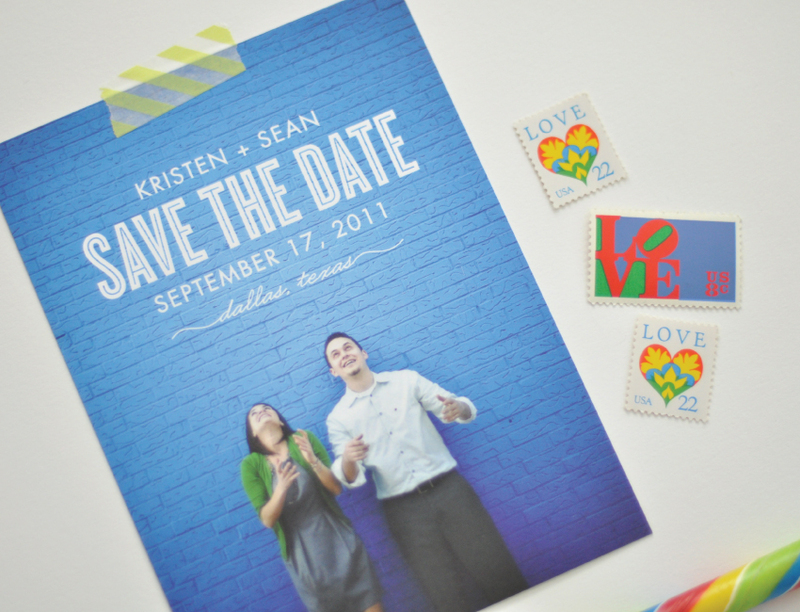 With your order, you will receive a digital proof to review and approve. 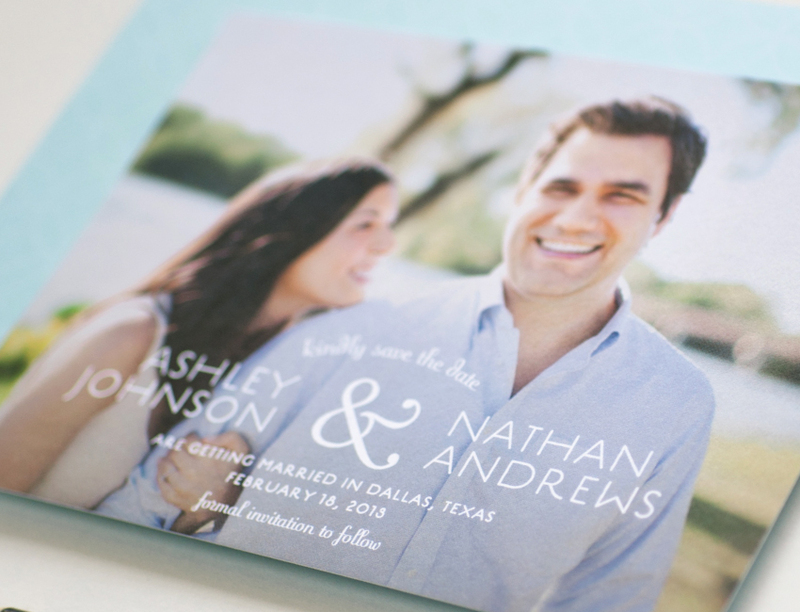 Orders will ship within 2-3 business days after proof approval. 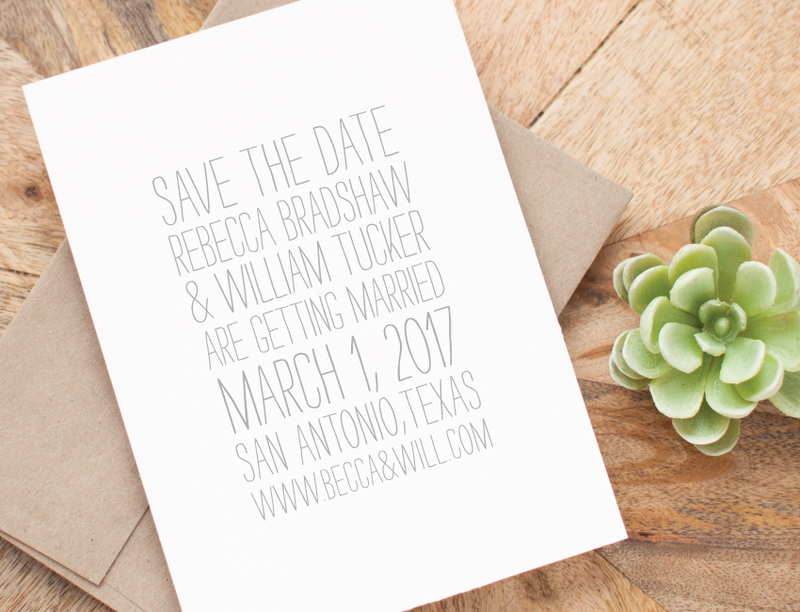 They do not require a contract and must be purchased through my Etsy shop.